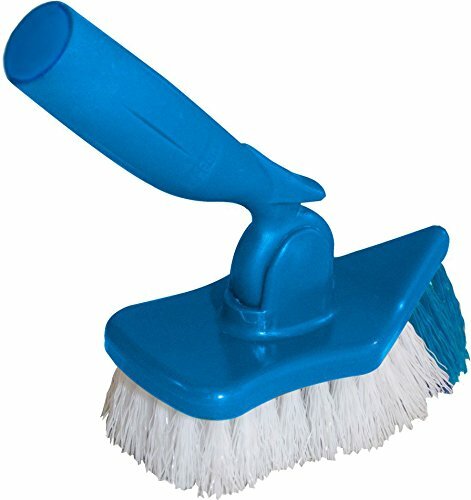 Swivel and scrub brush has a pointed tip to get into corners easily. Tough, sturdy bristles for scrubbing the toughest jobs. Great for bathroom and kitchens. Use had held or on tele-pole for cleaning high and low.